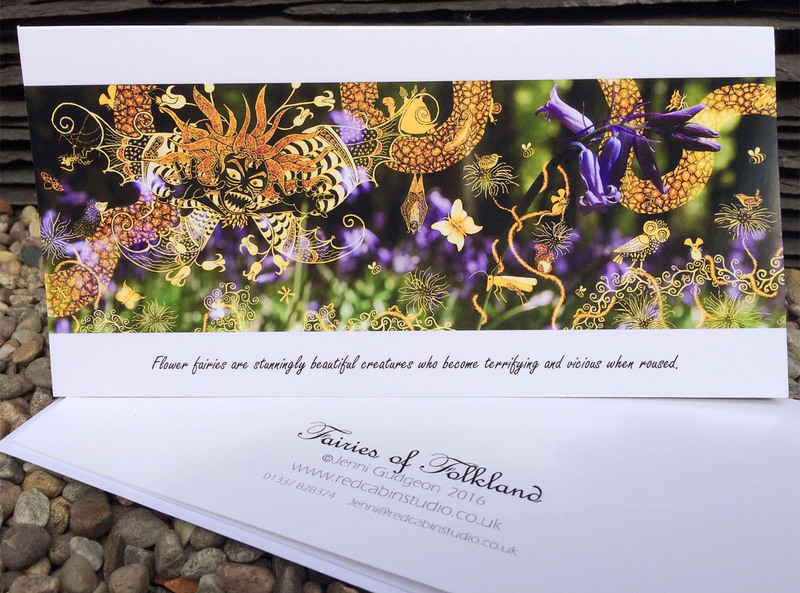 You are fairy-sighted, and this book is a field guide to the entertaining creatures you’ll meet when you step inside Folkland Wood. Legendary reputations are turned on their head; some species are friendly, a few are scary, but none act like you’d expect. Kelpies have low self-esteem, giants act like toddlers, and will-o’-the-wisps blow raspberries at you. However, you’ve noticed a problem. Even after leaving the forest you’re still away with the fairies. 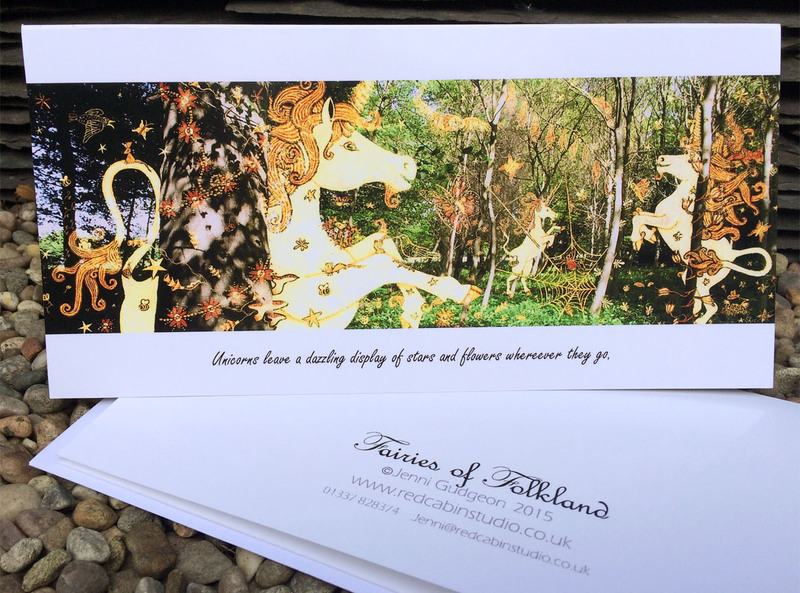 Folkland Wood is a fictional place inspired by real life Falkland Estate in Fife, Scotland, whose history, legends, and geography is woven into Folkland’s tales. 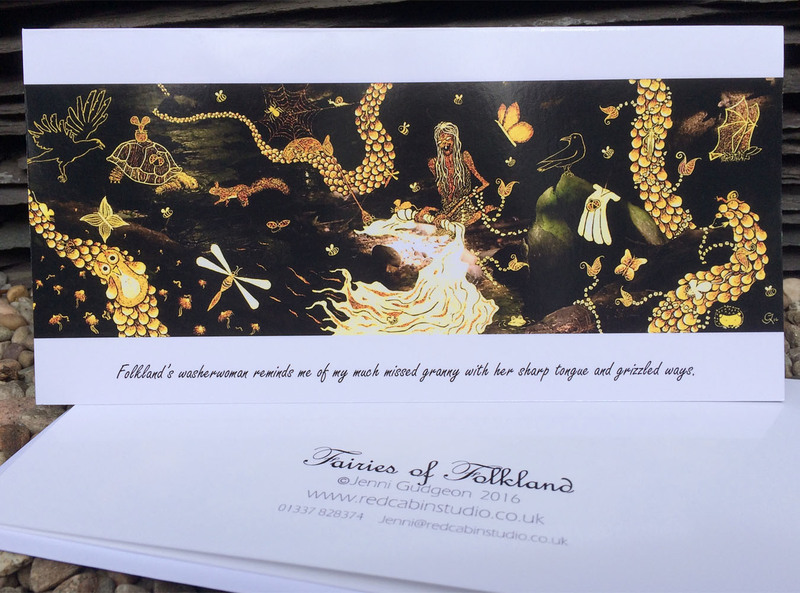 “Folkland Fables is similar in overall style to ‘Fantastic Beasts and Where to Find Them’, although this includes wonderful illustrations which add a lot to the book. 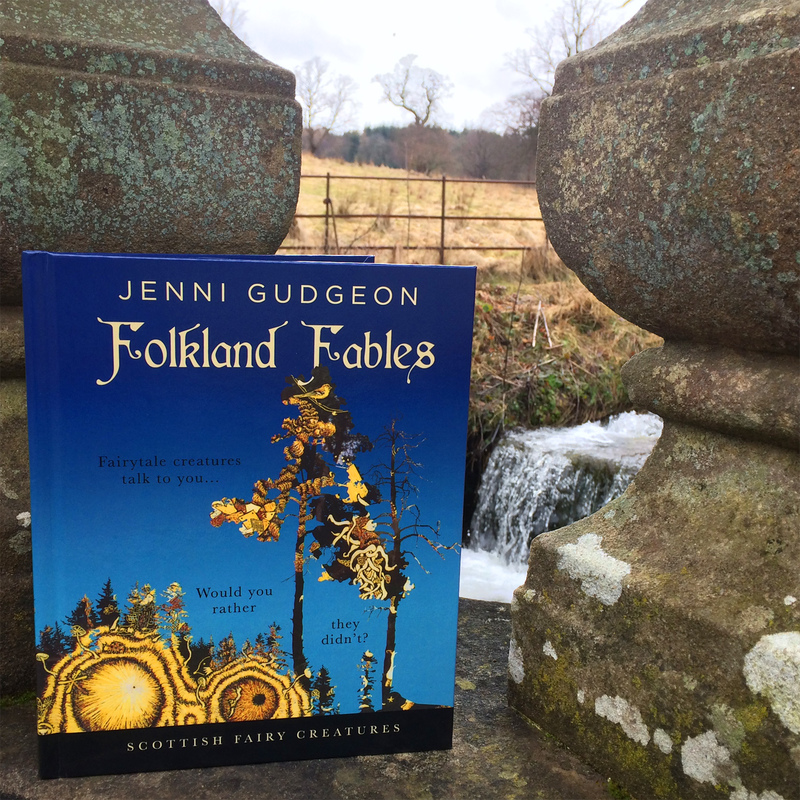 This story encourages you to use ‘Fairy Sight’ to find the creatures in Folkland Wood. The book blends illustrations with engaging stories and magical zoology for an interesting read. As I grow older I become more disenchanted with fantasy, but books like this rekindle that old flame because it captures the spirit of what makes the genre good, combining creatures of myth and folklore with exciting and entertaining narrative. I was hooked from the first page, where I find out that I’m one of those people gifted with fairy sight, sure at 23 years old I’m probably out of the specific age range for the book but as I am and always will be a dreamer, and ‘I do believe in fairies’. The call to action on the first page would be exciting to read as a child, and it would certainly inspire me to run off into the garden to see if I could see the magical fae behind every bush or tree. This book inspires action and magic from the get go and not a lot of books can claim that. 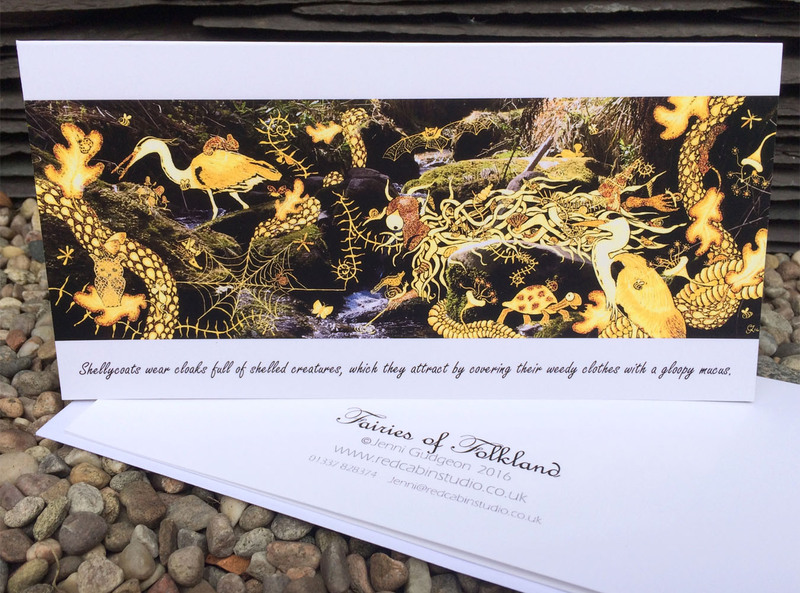 Paired with the engaging and light dialogue are illustrations which add a lot to the proceedings, you can really feel the rich life of the faeries and other inhabitants of the Falkland Wood. I also like the casual conversational style of the narrative, but despite that it doesn’t dumb things down, it’s not too silly but instead presents exactly the type of magic and wonder that makes these stories enjoyable. Honestly this has kind of inspired me, I read a lot of crime fiction and I do really enjoy it but it’s been good to take a break to read something so nice and wholesome and just enjoyable. “The etchings are all great, with many more creatures than I have seen before but every one is magical mixed with one or two slightly threatening ones. Most children enjoy a bit of gruesomeness. “Jenni weaves enchanting intertwining tales of magical fairies in a magical land. Exotic creatures have been created that will surely capture the imagination. Her book is enriched with truly exquisite illustrations that bring the stories to life.